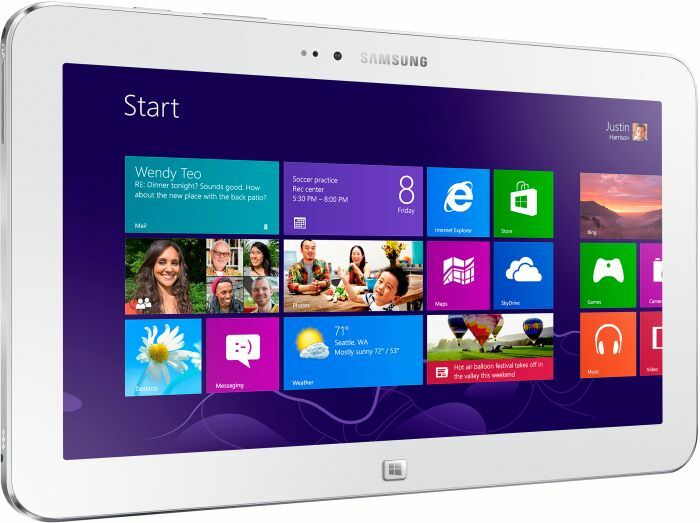 The Samsung ATIV Tab 3-XE300TZC-K01FR is a Windows-8 tablet with an included Bluetooth keyboard. 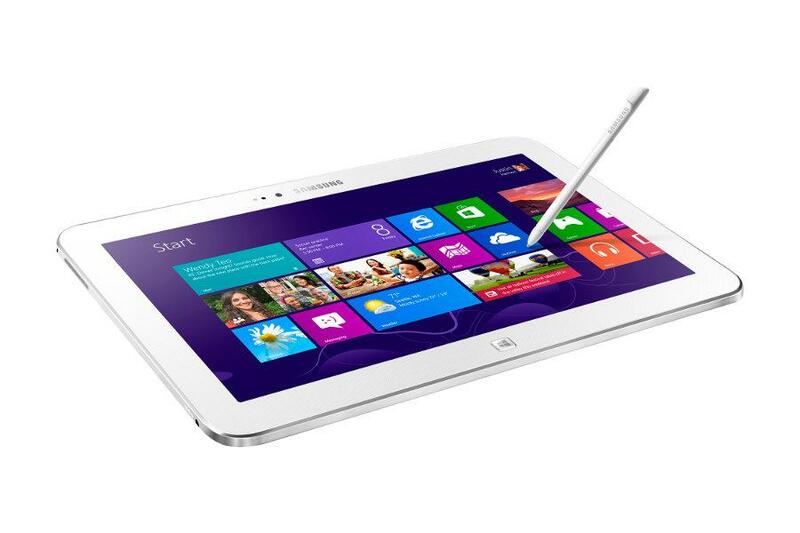 Possibly the wave of the future, this is a great device for work and entertainment. 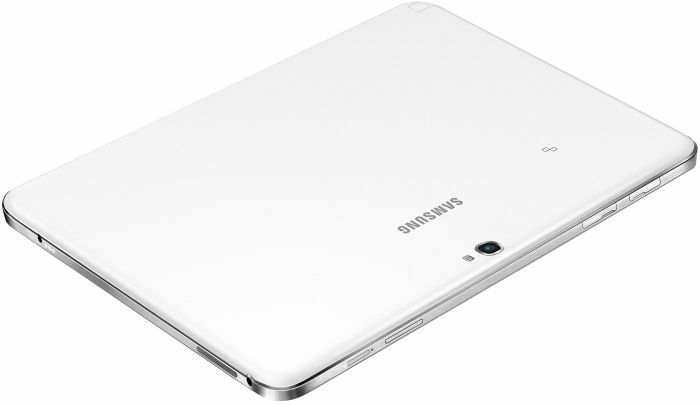 The 10.1-incher with Intel Atom Z2760 processor and 2 GB of RAM may not be able to handle heavier tasks or too much multitasking. But light word processing and web browsing run problem free. Weighing in at 1 kg with the included keyboard, it is a great all in one travel device. Despite the slightly unexpectedly thick dimensions, especially when bundled with the keyboard accessory, it is still an ultra portable device that should fit in most bags with ease. 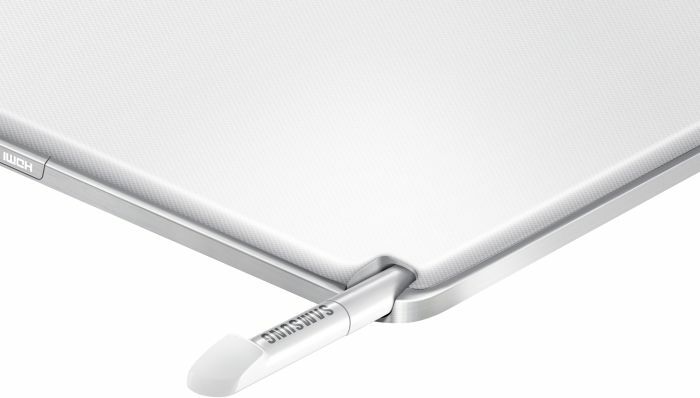 The battery life is decent, and can easily last a full work day and even beyond. 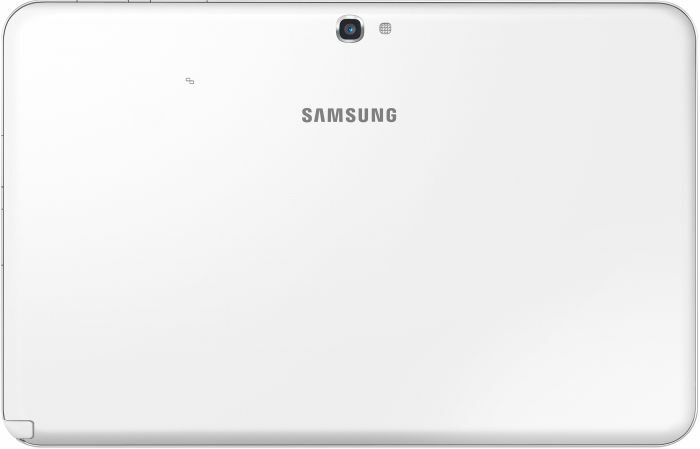 The somewhat limited 30 GB of storage can be expanded by up to 64GB with a microSD card. The included keyboard accessory is surprisingly full-sized, but it lacks a touchpad. 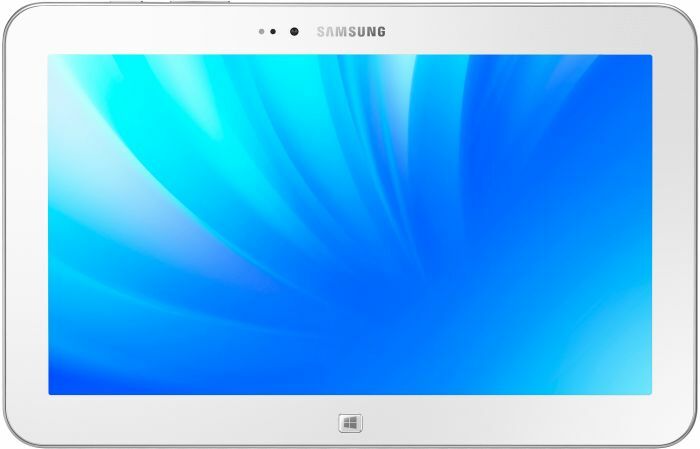 So, users will need to either resort to the touchscreen or the included stylus. The touchscreen is responsive and a pleasure to use, but the stylus has a cumbersome size. 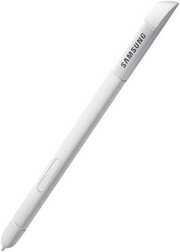 Fans of the Galaxy Note 10.1 stylus will find this stylus to be too small for comfortable use. Overall, this machine is regretfully underpowered and does not offer enough for the price.